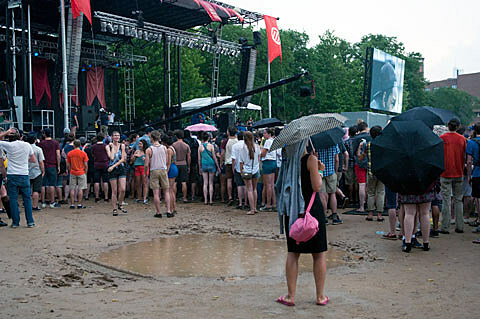 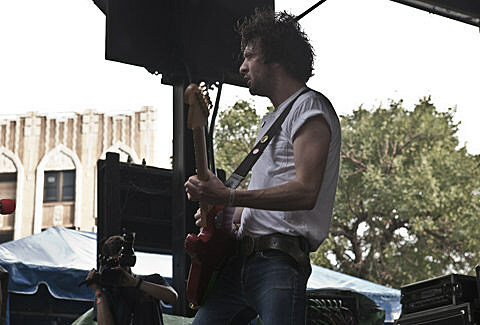 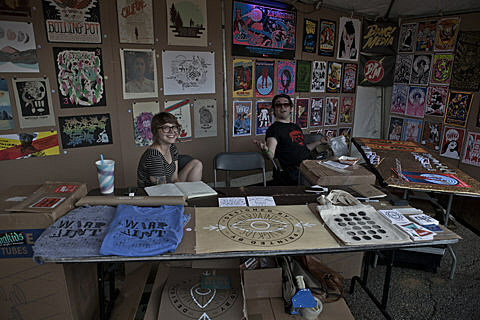 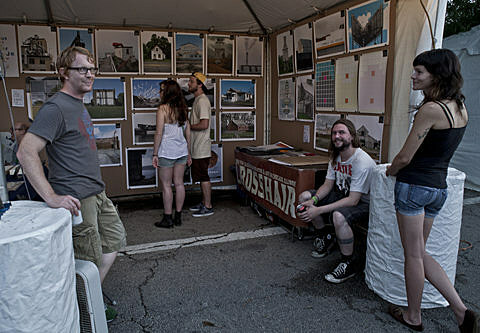 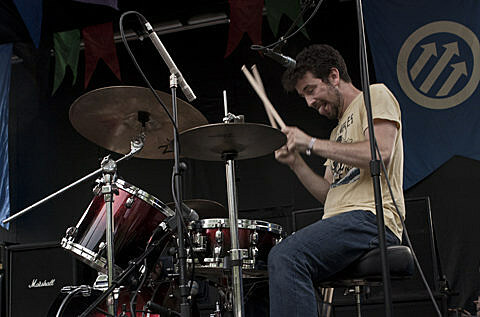 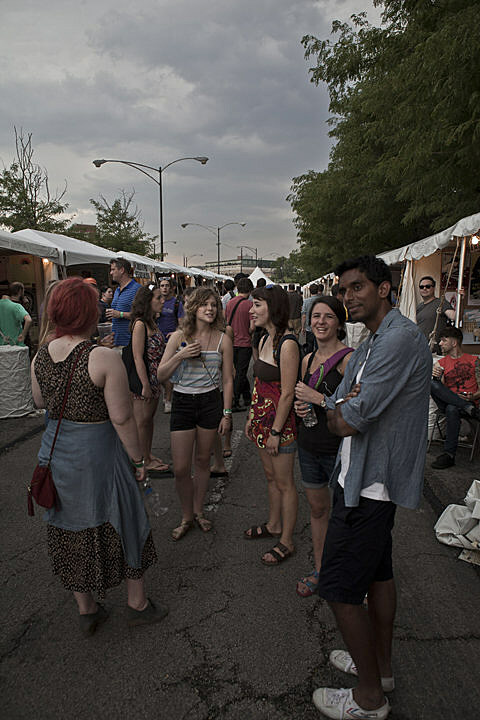 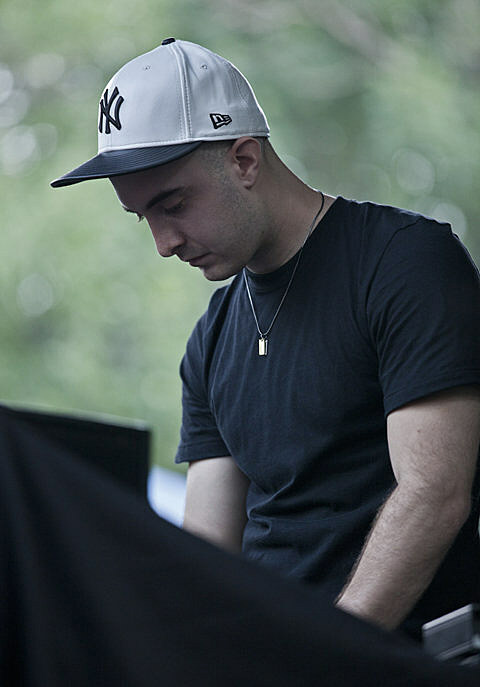 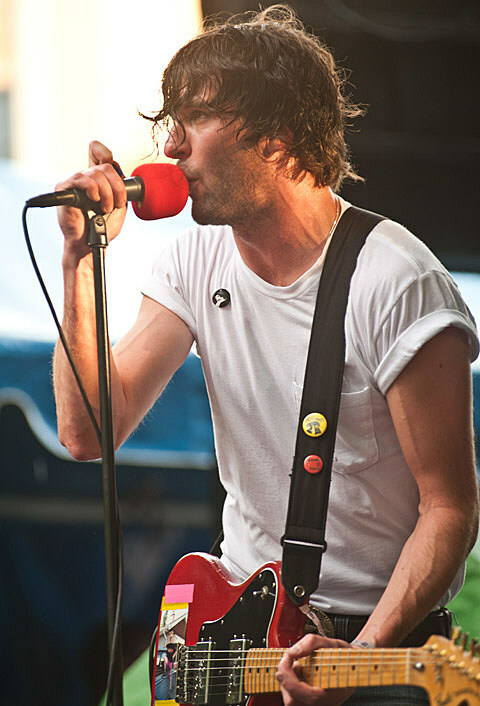 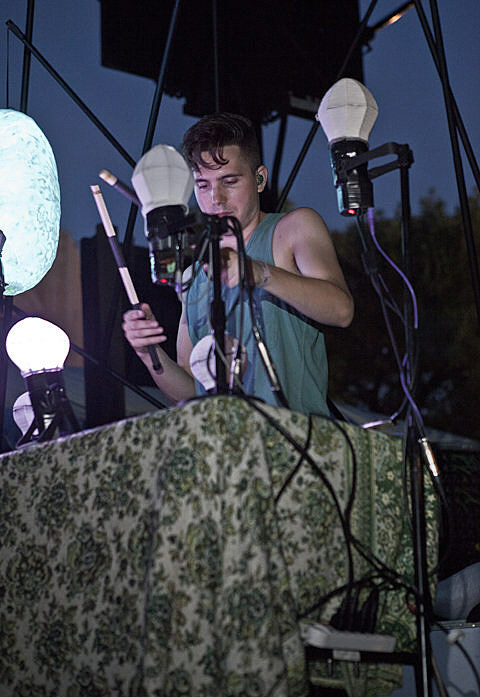 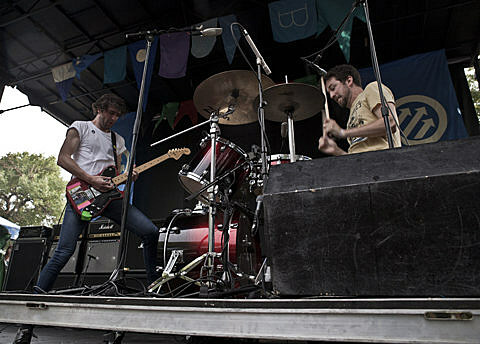 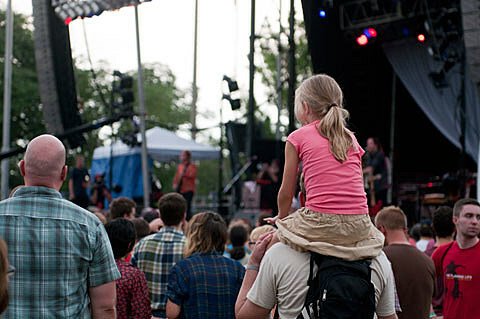 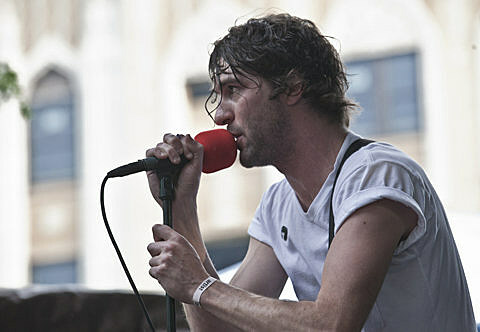 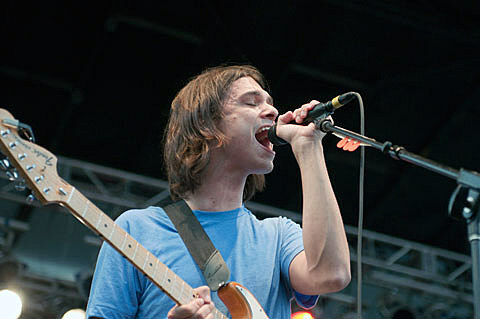 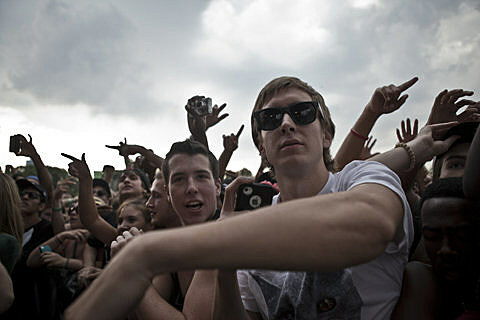 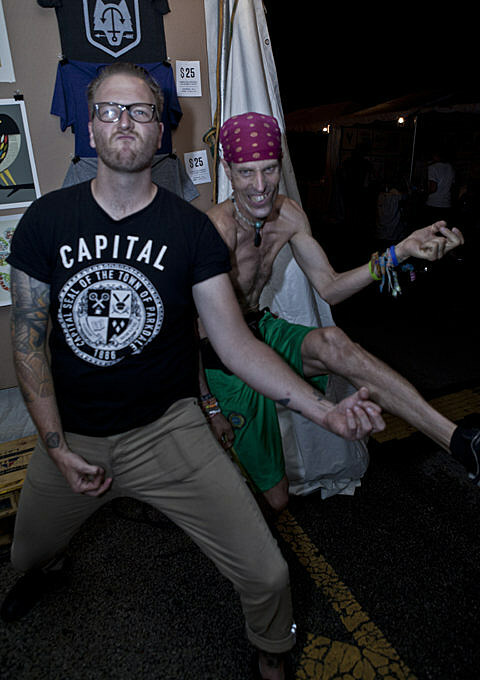 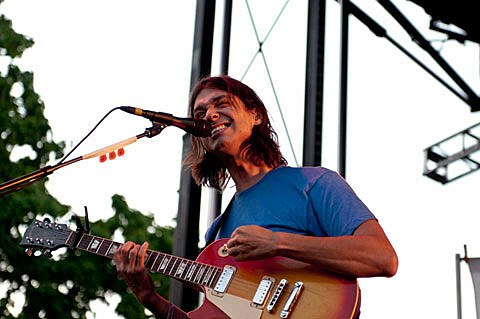 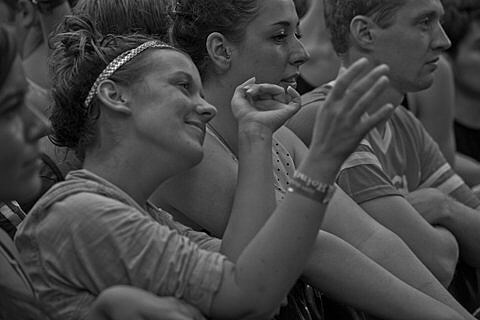 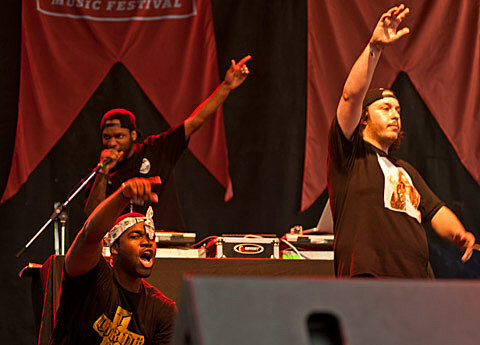 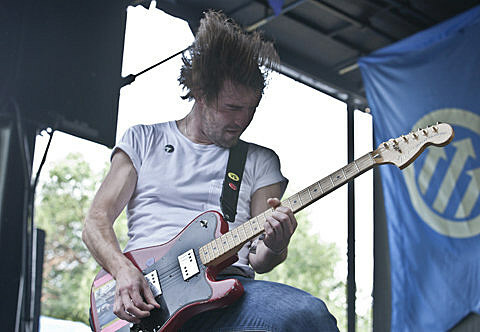 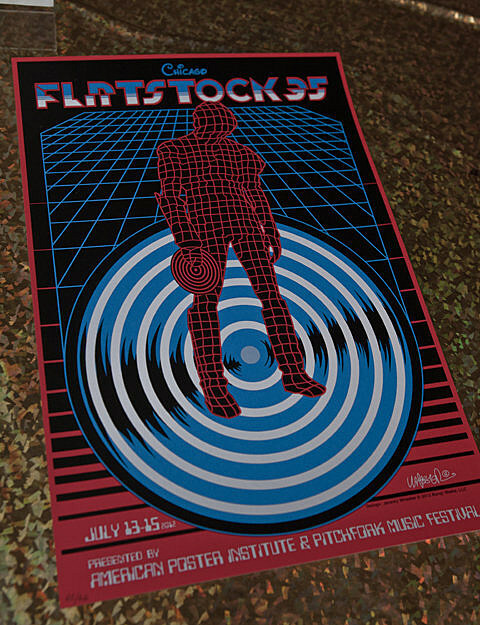 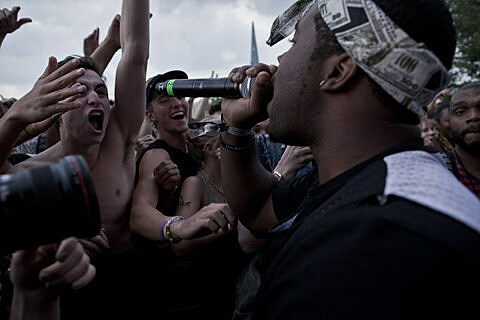 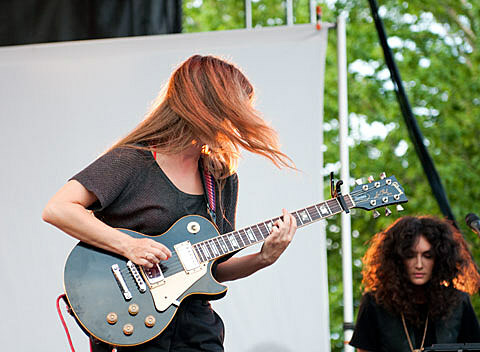 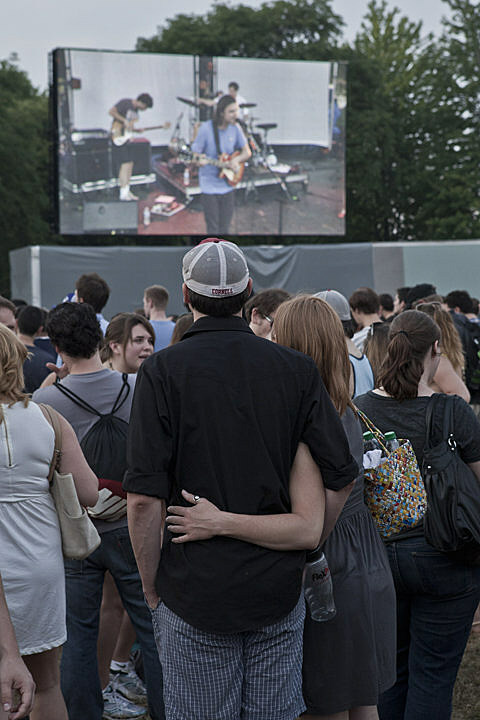 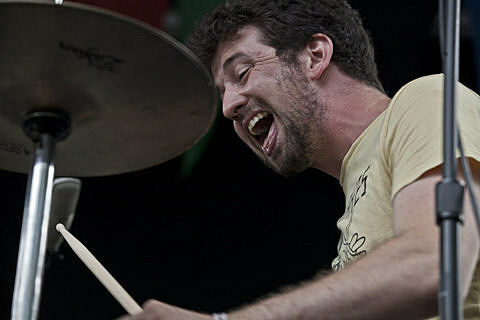 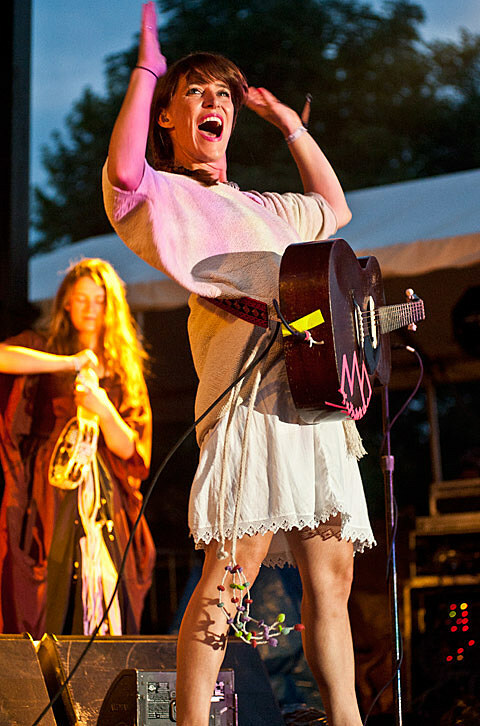 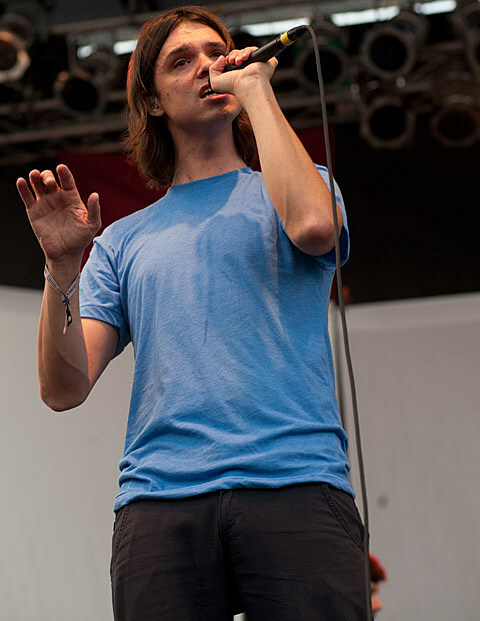 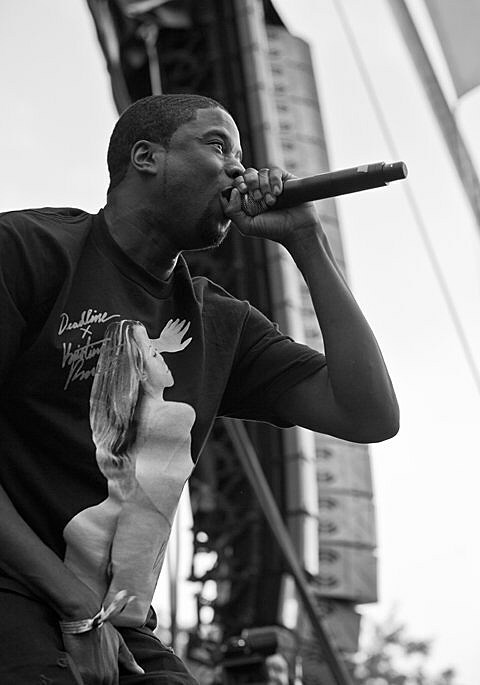 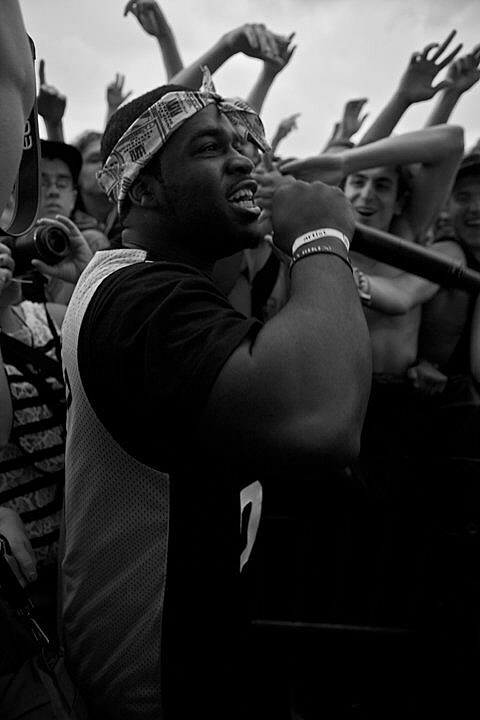 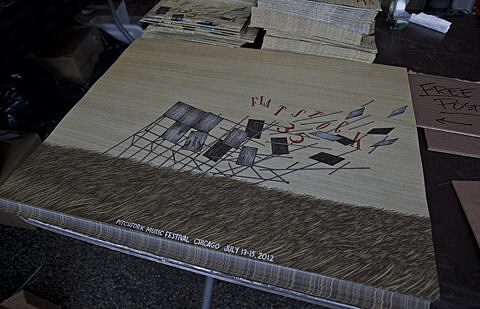 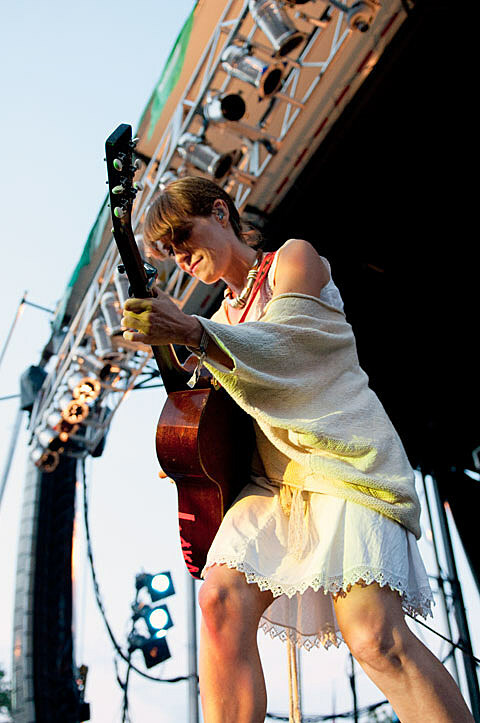 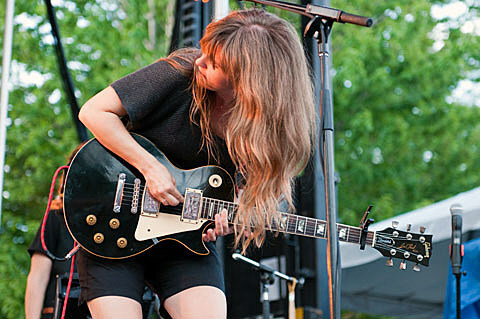 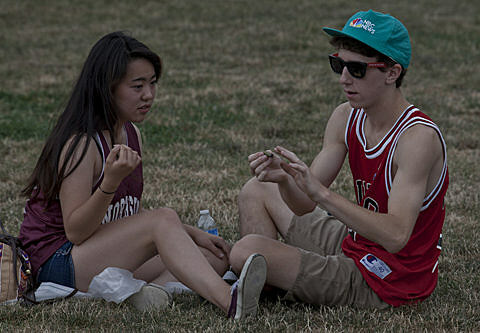 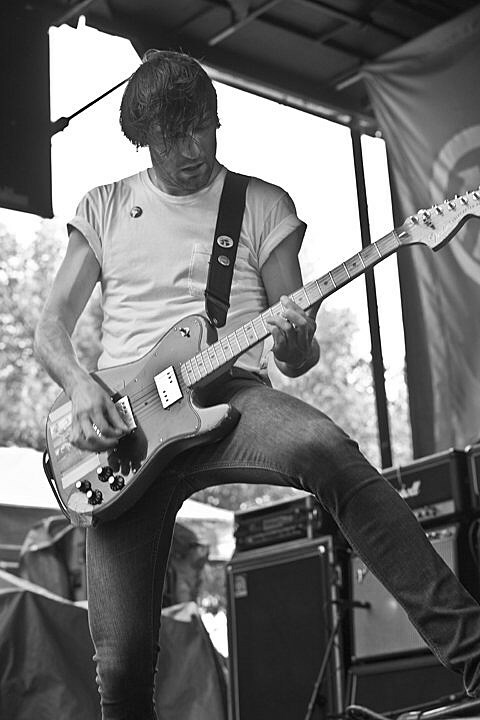 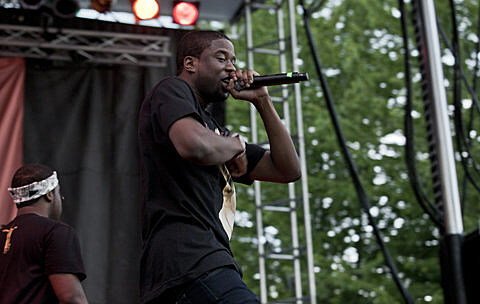 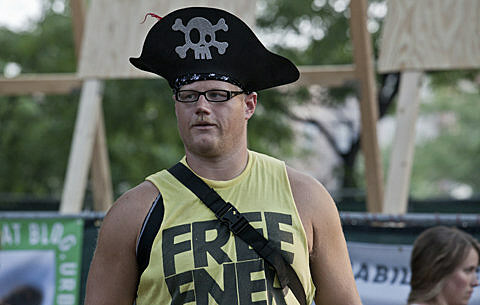 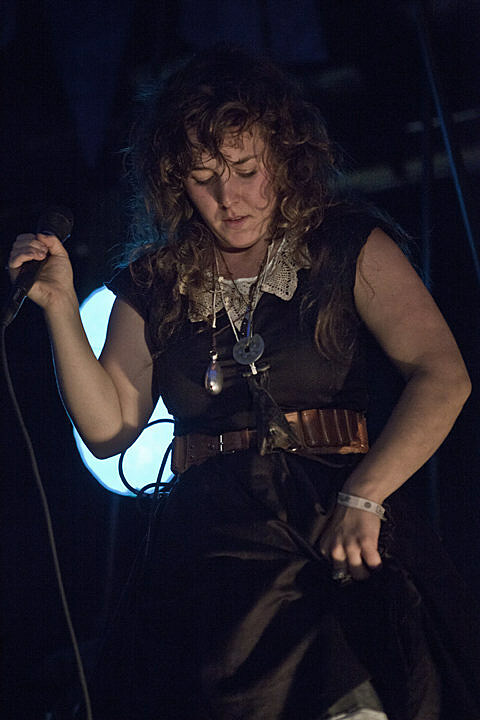 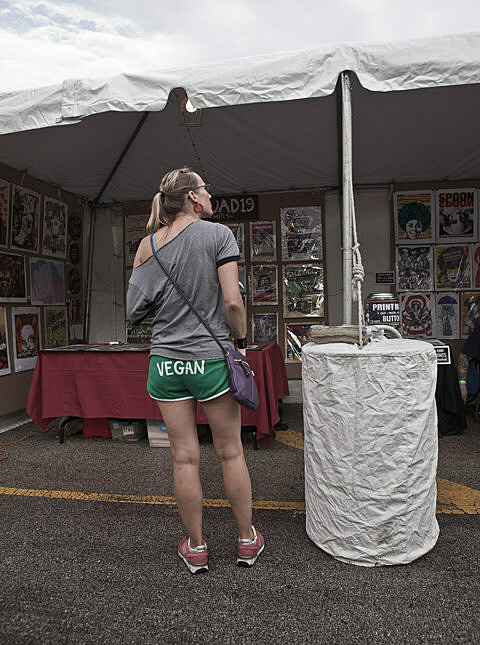 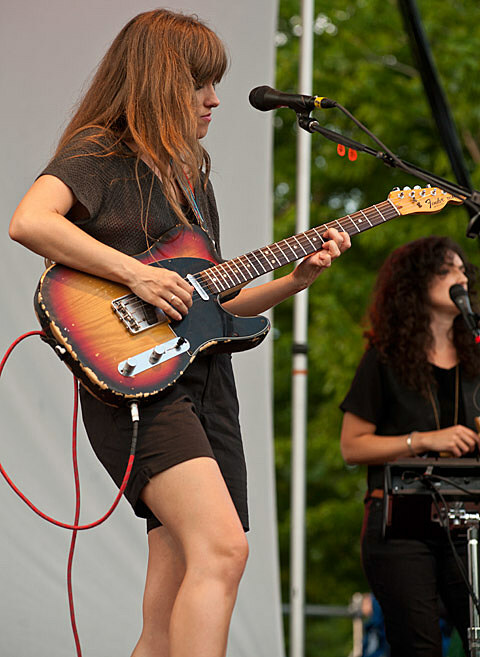 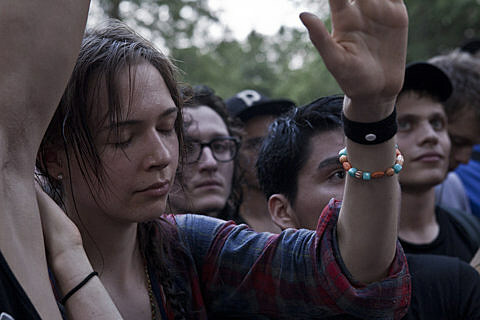 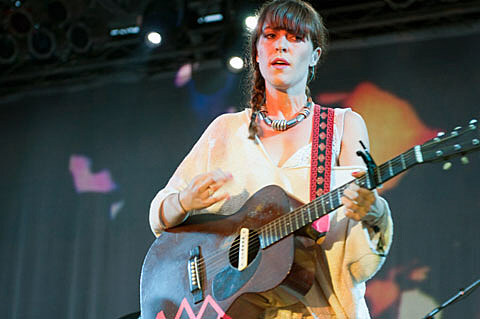 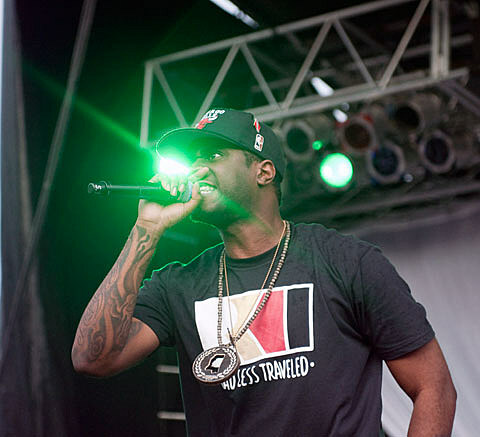 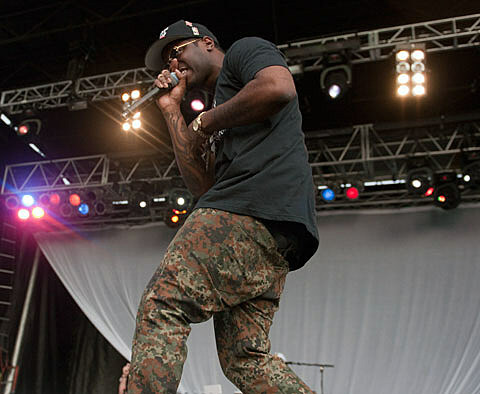 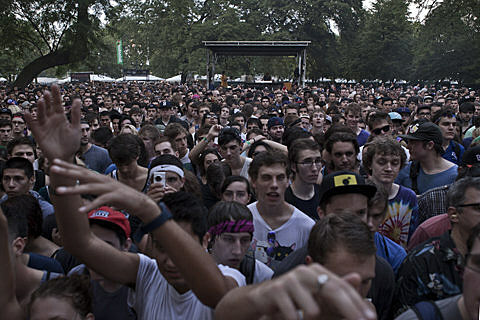 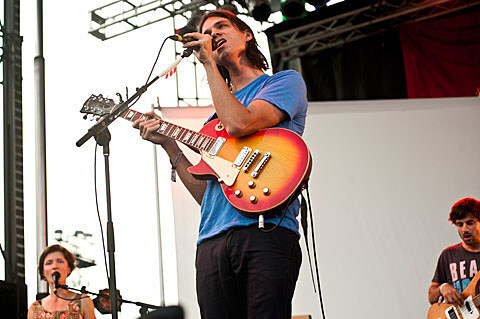 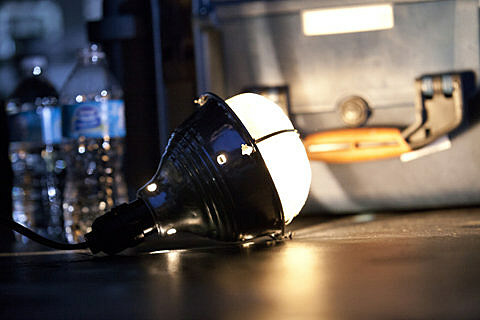 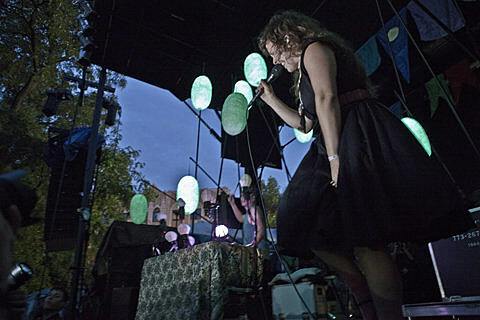 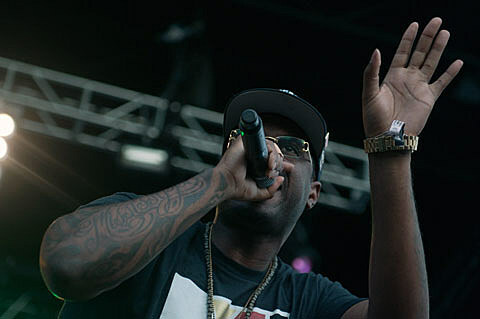 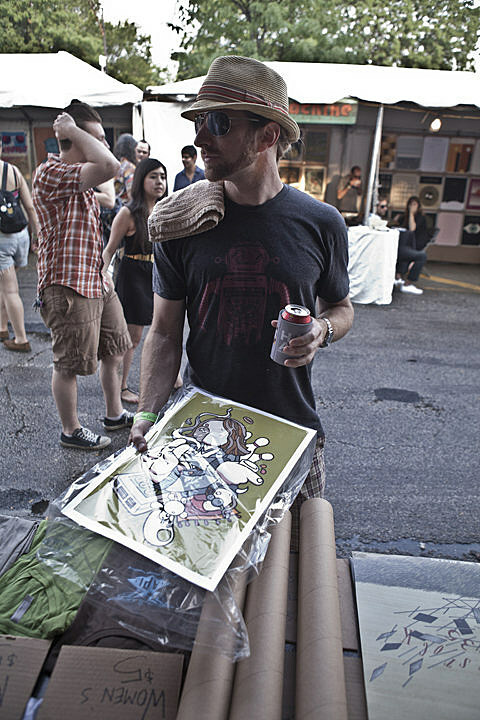 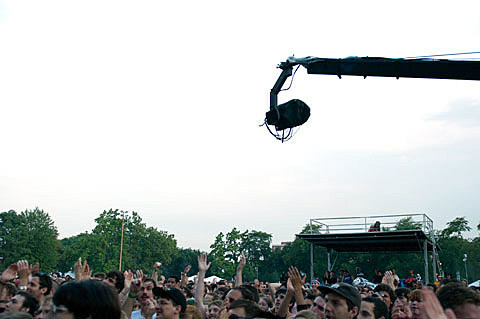 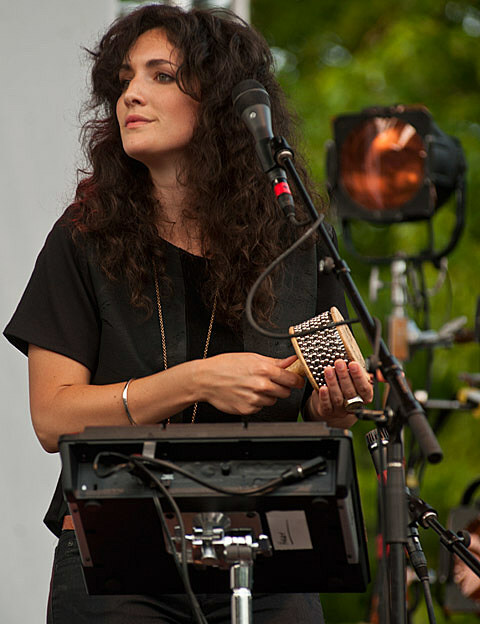 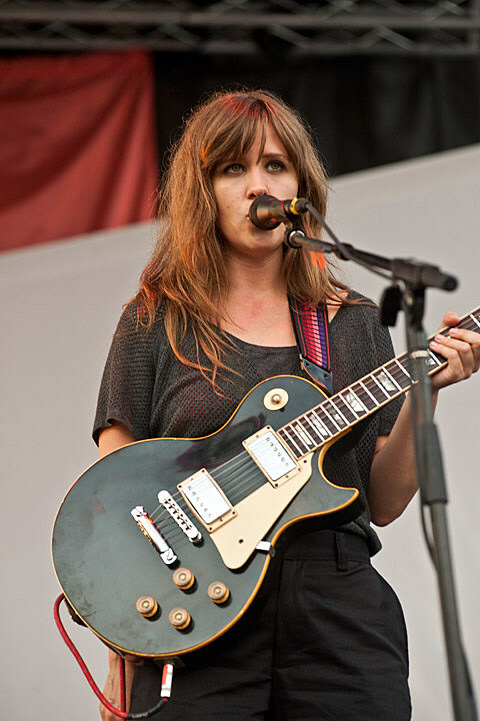 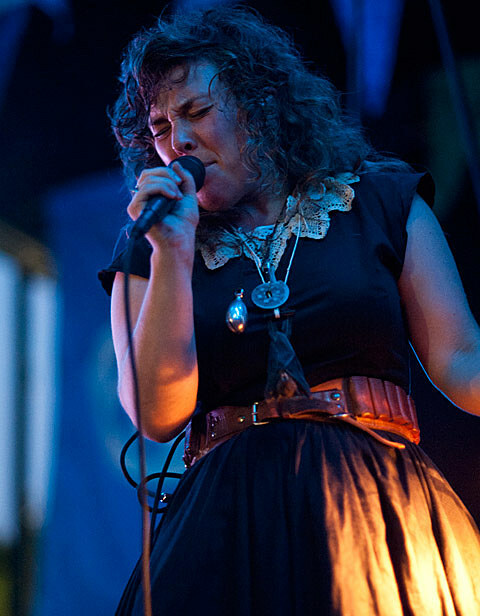 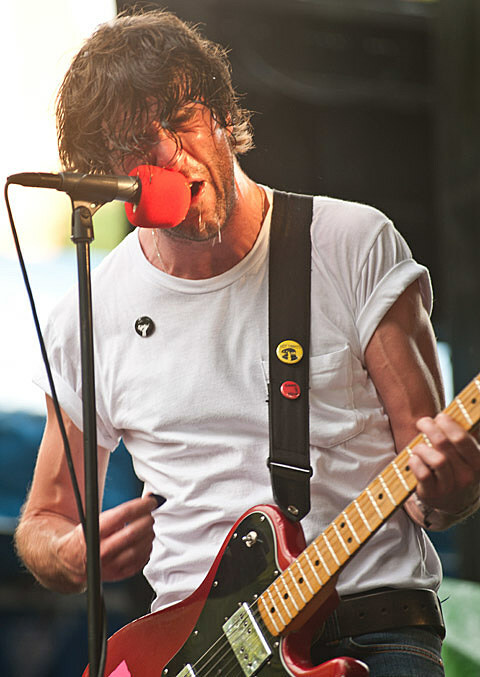 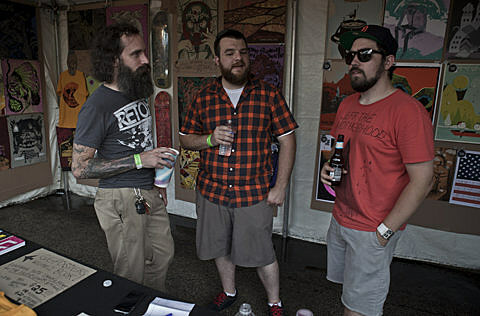 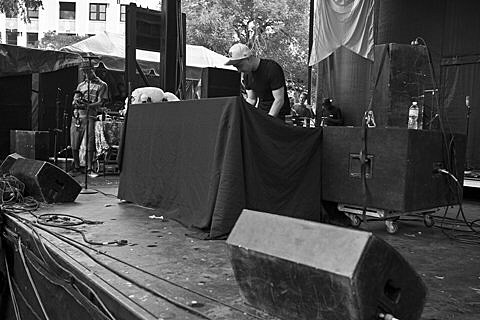 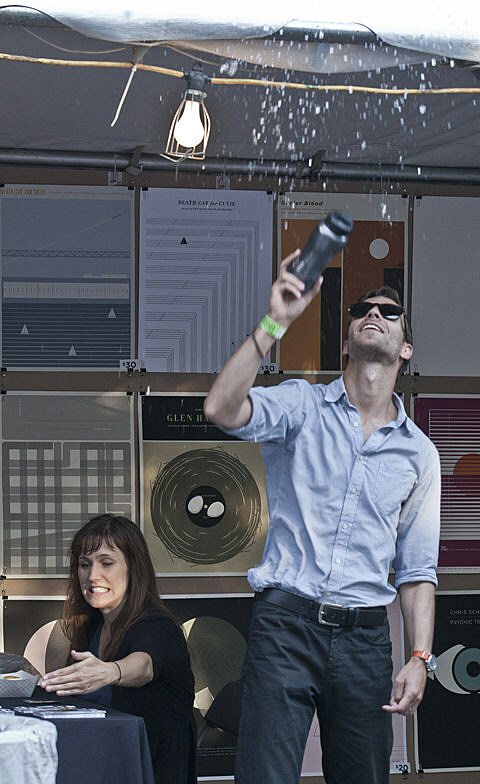 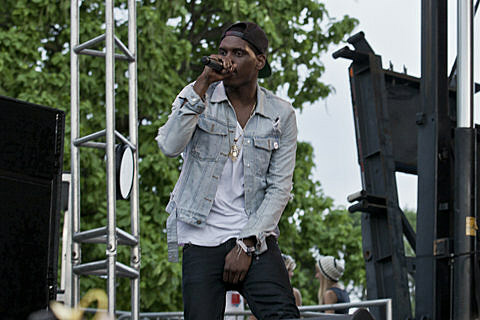 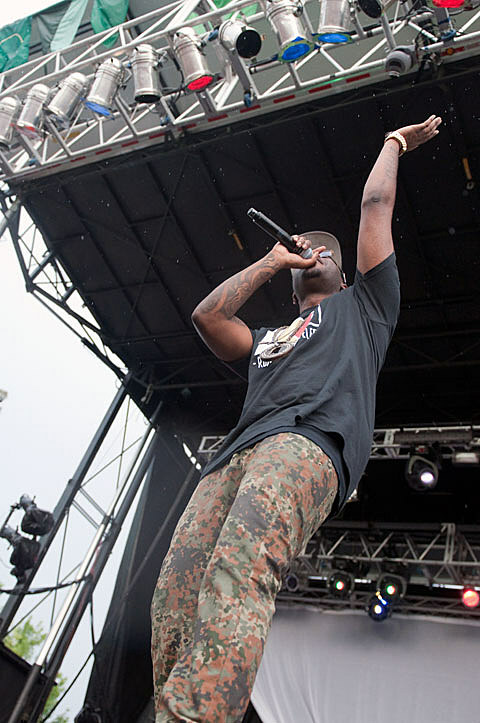 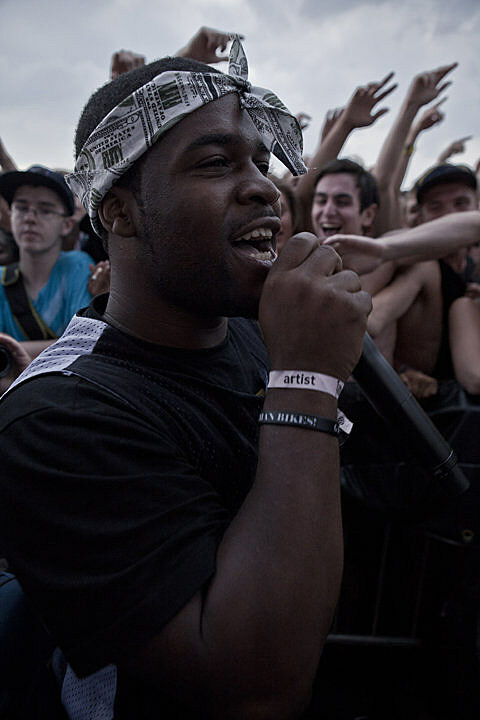 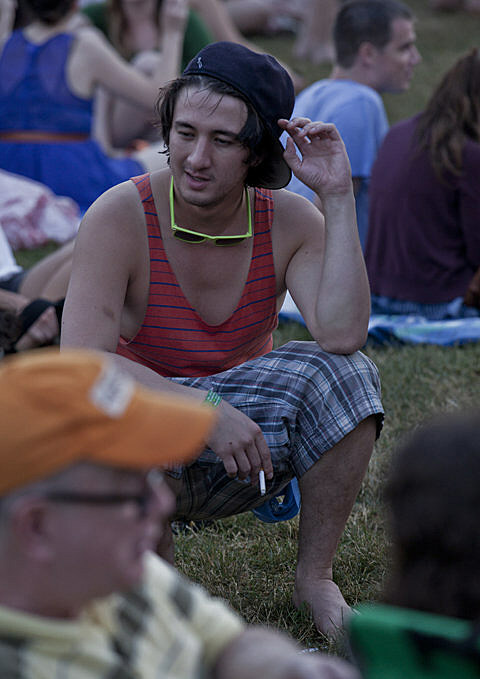 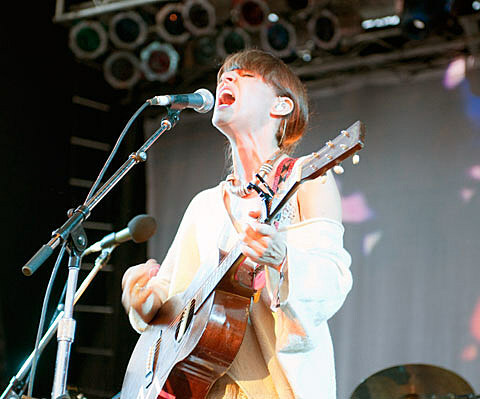 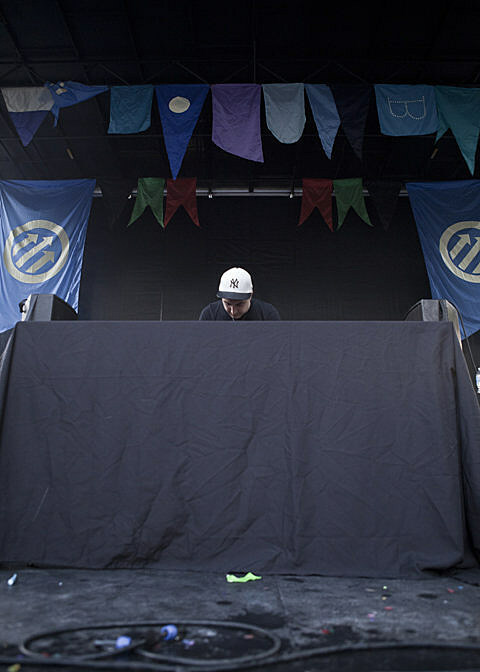 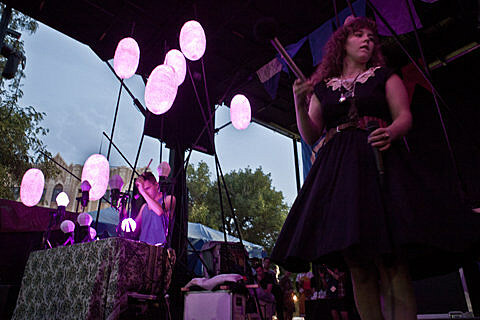 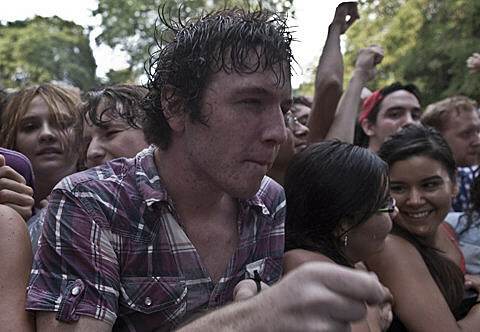 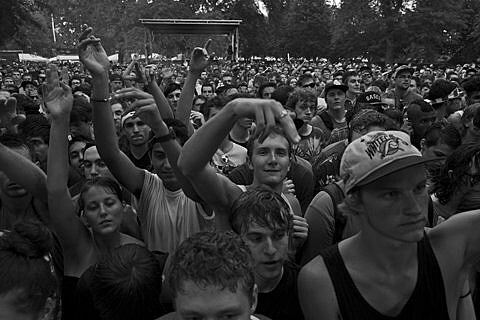 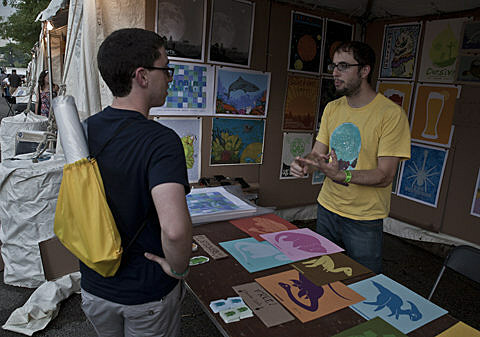 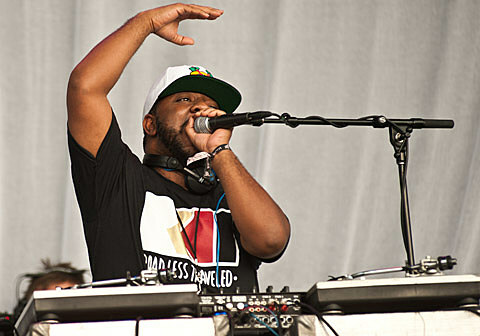 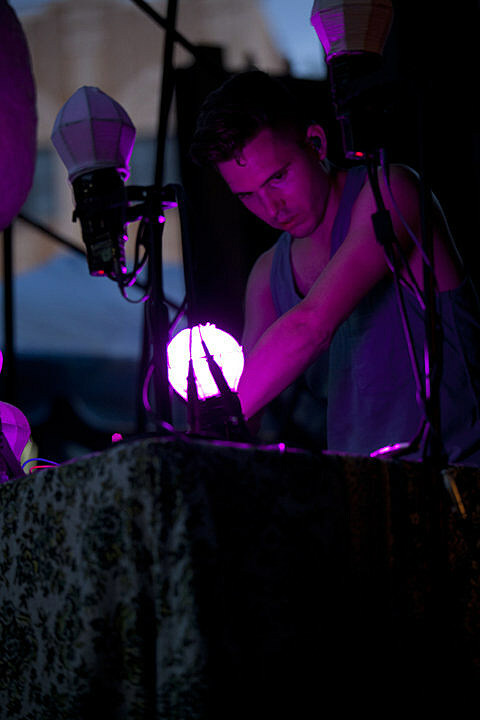 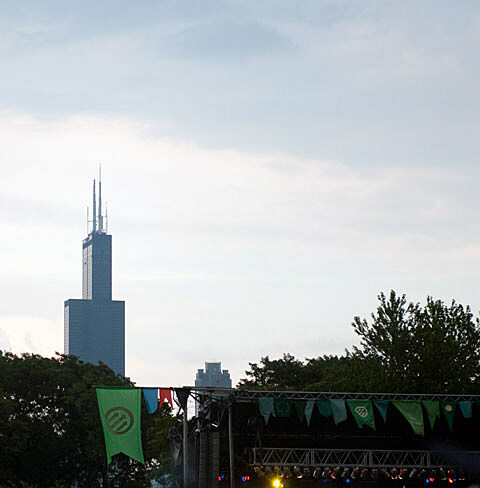 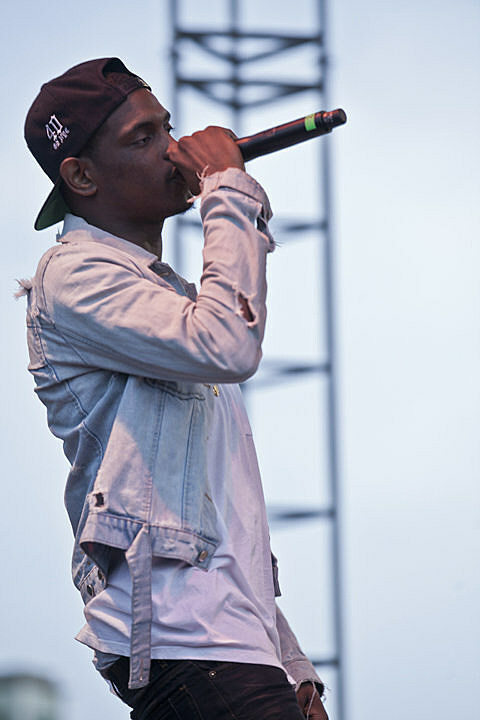 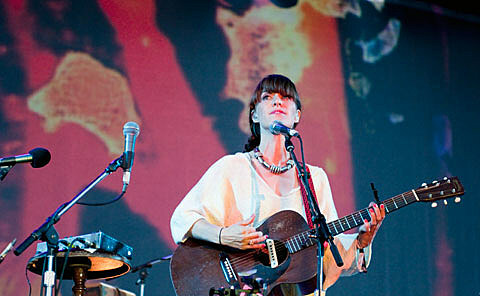 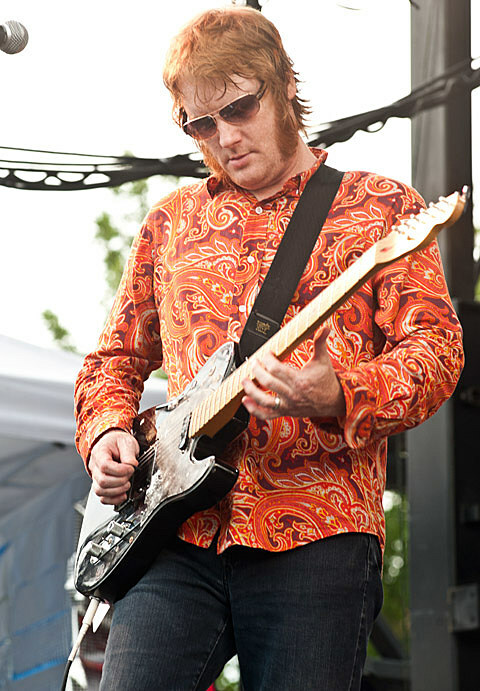 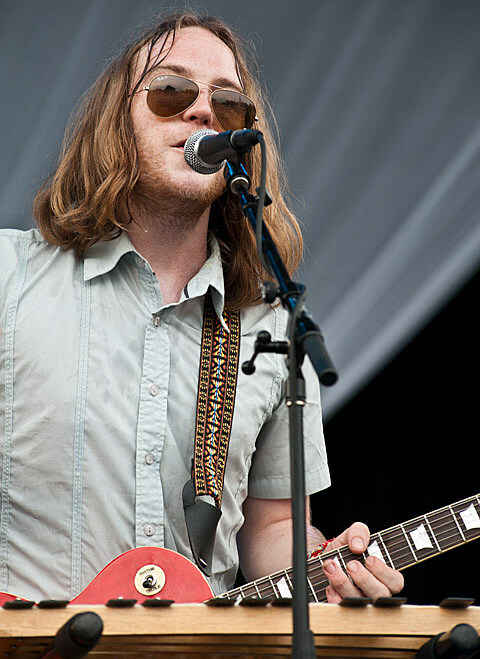 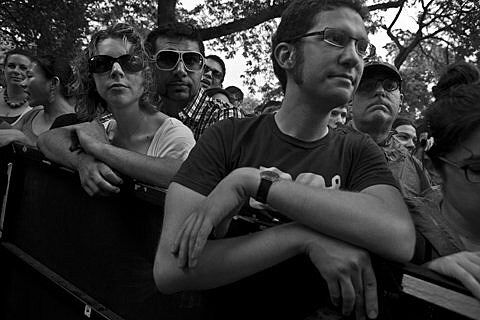 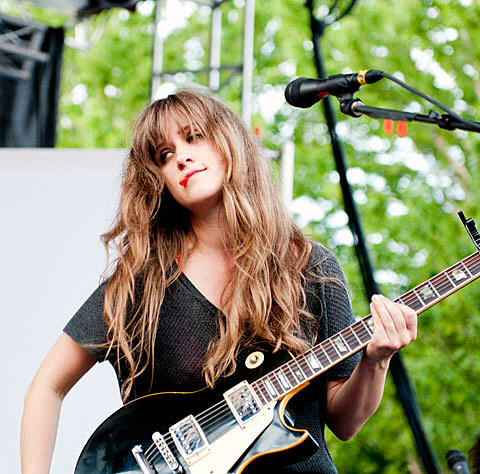 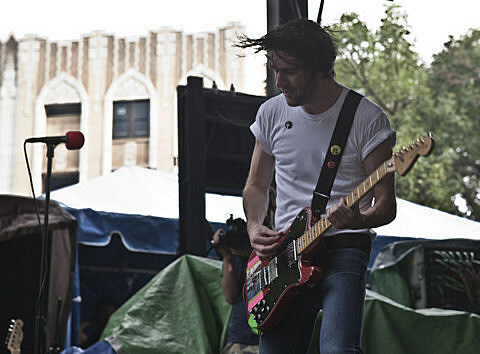 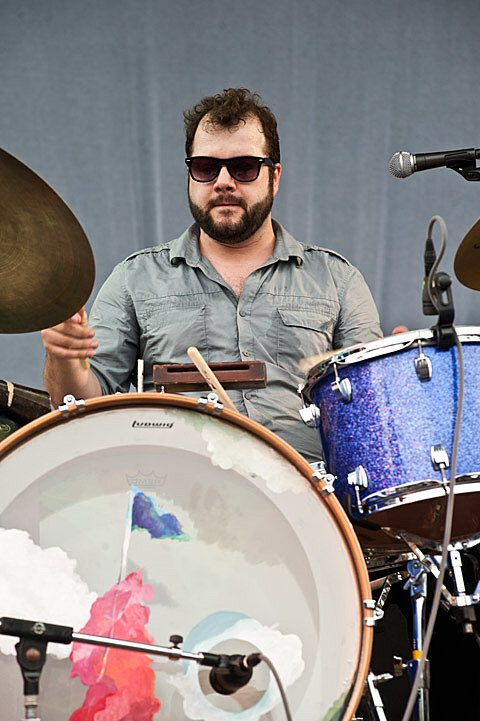 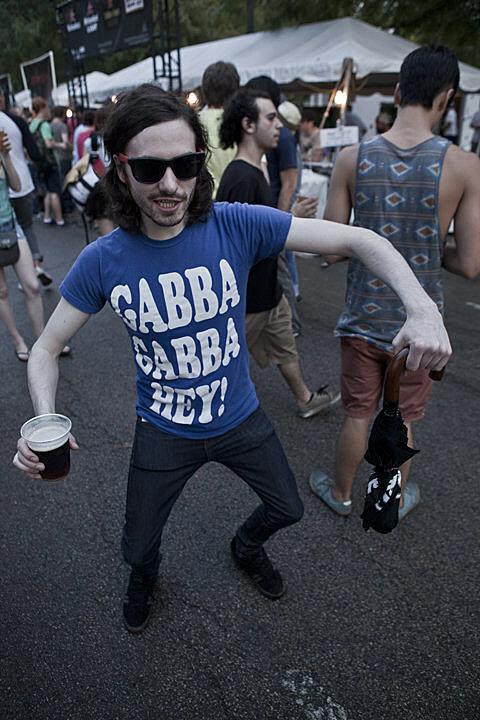 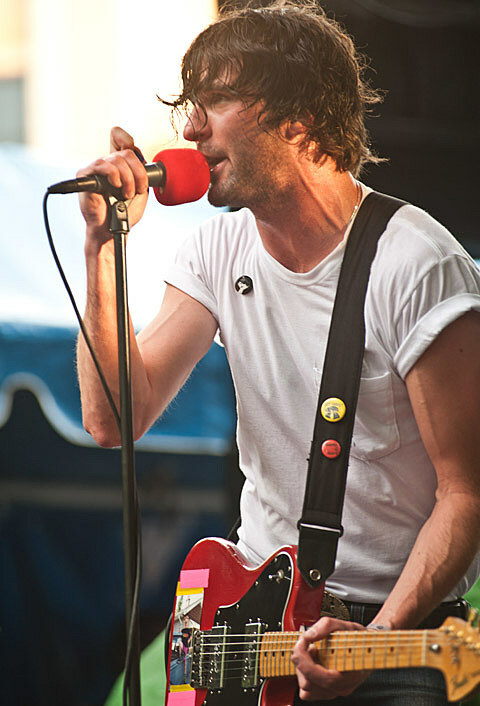 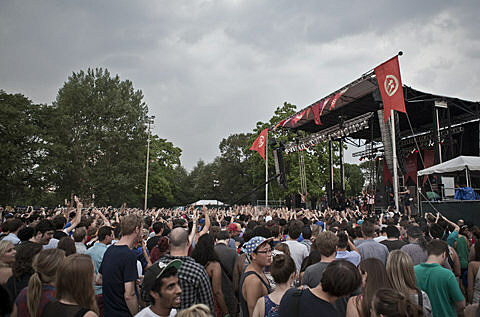 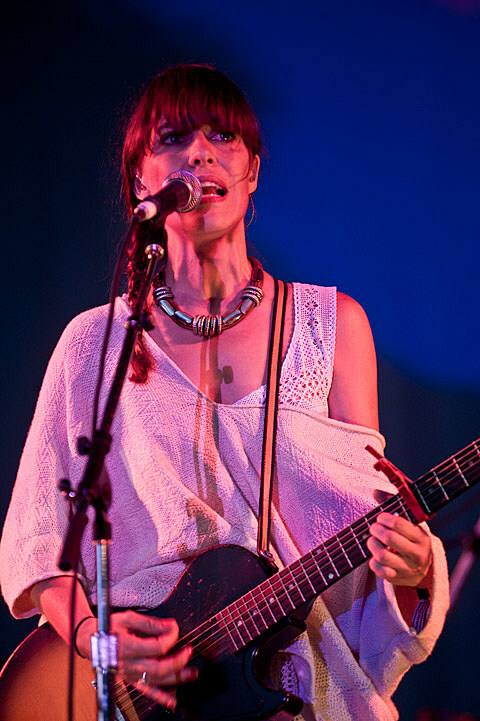 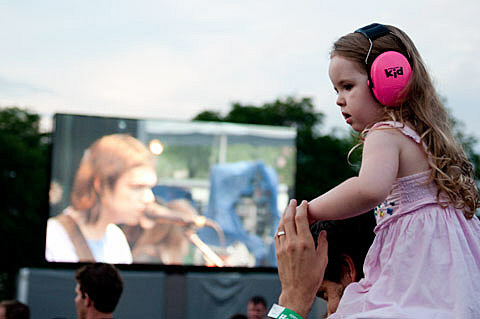 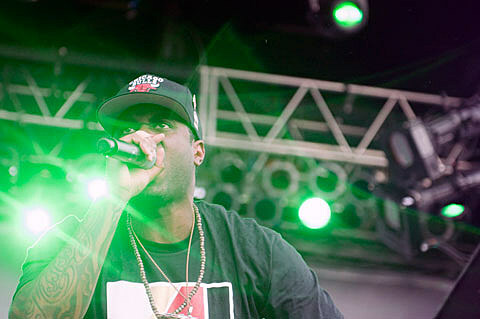 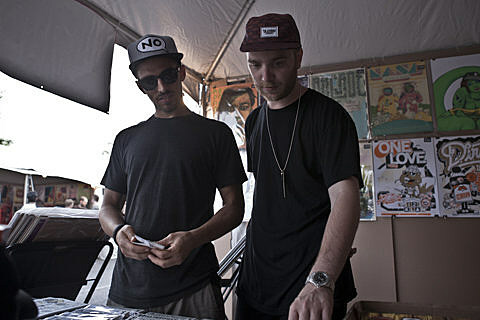 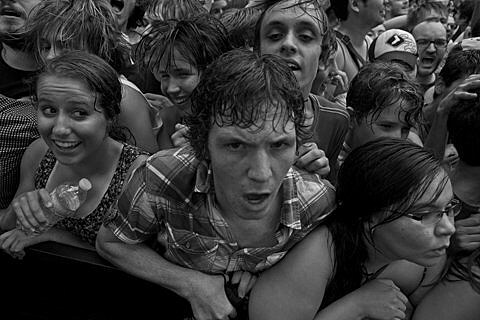 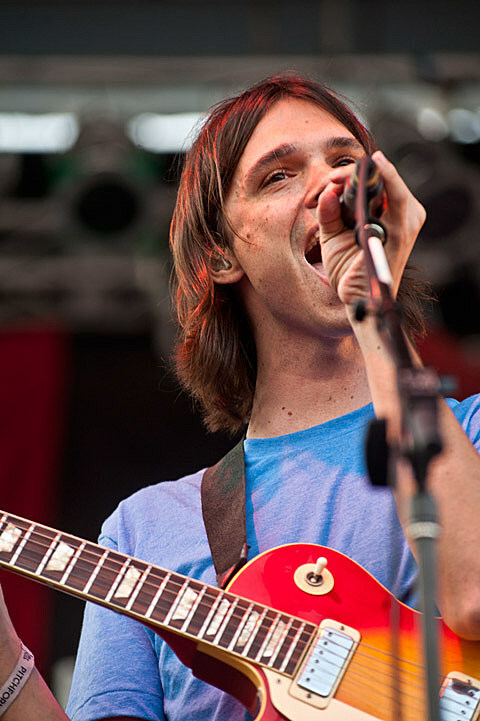 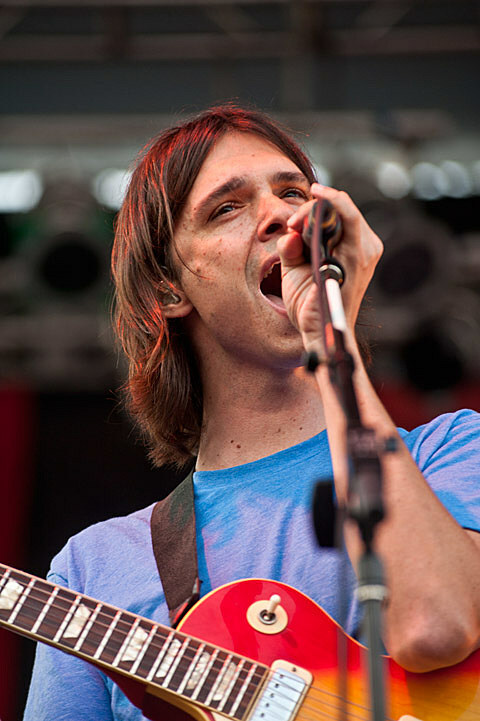 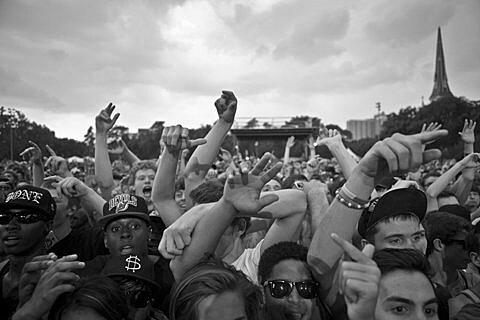 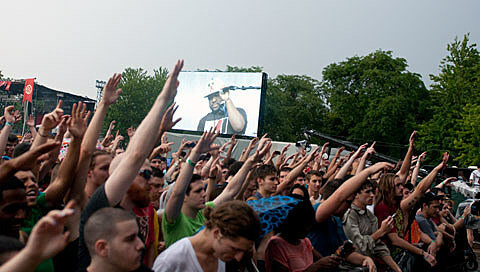 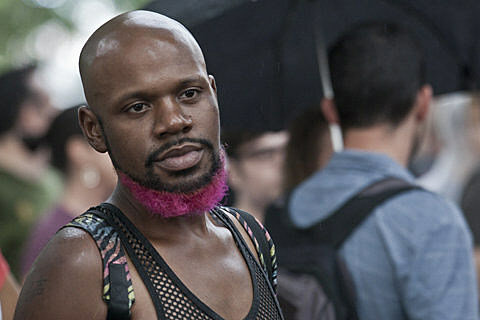 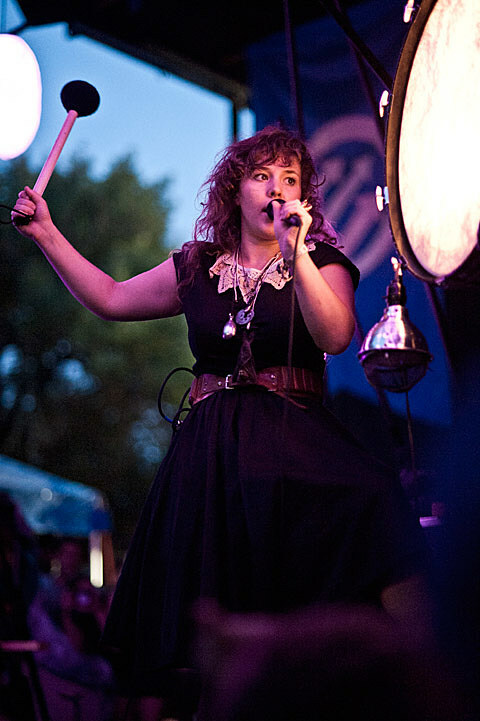 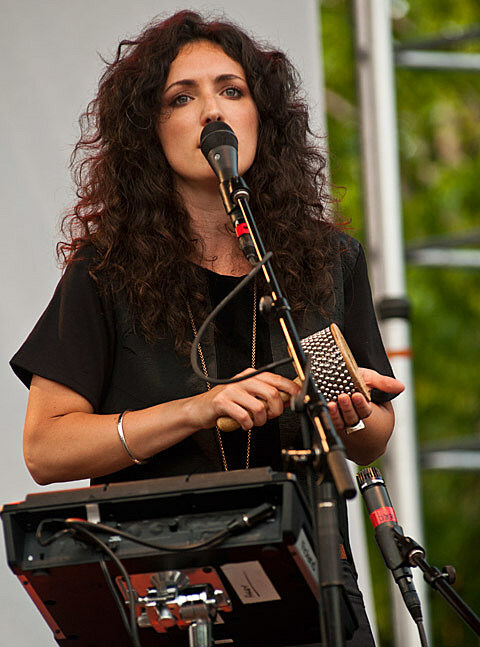 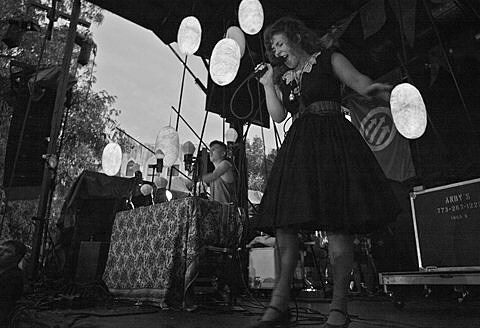 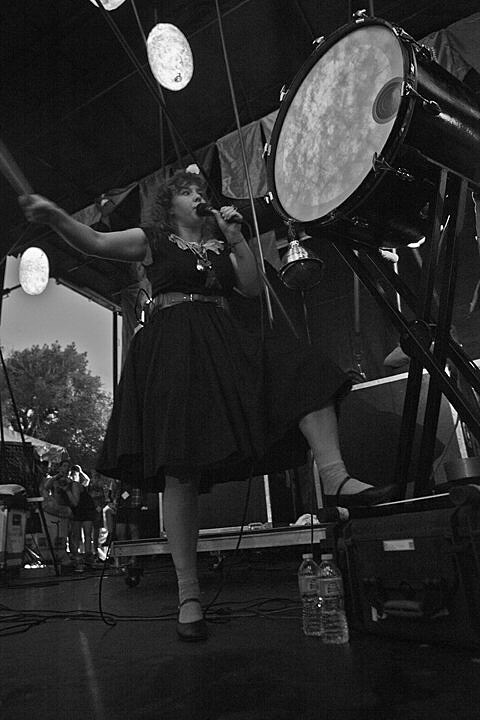 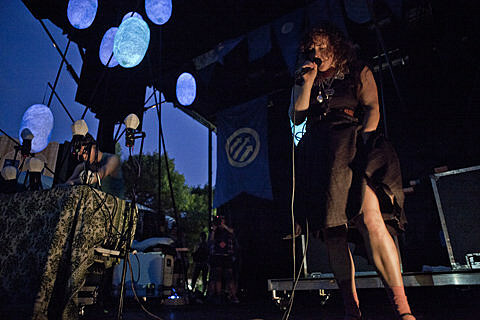 We already posted up one set of pictures from the first day of Pitchfork Fest up on BrooklynVegan. 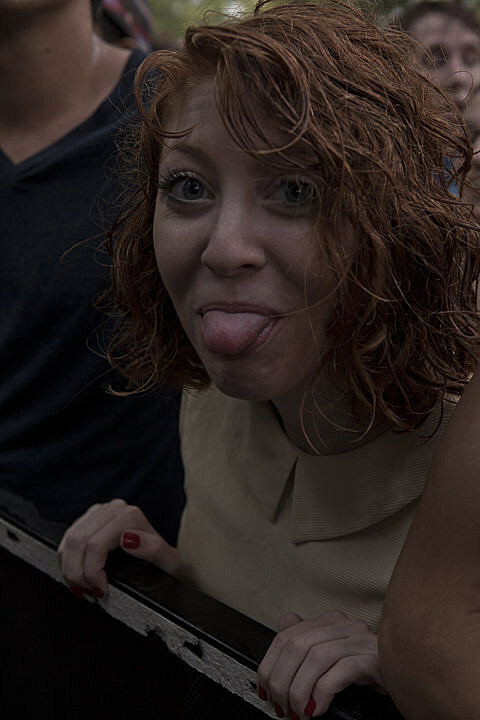 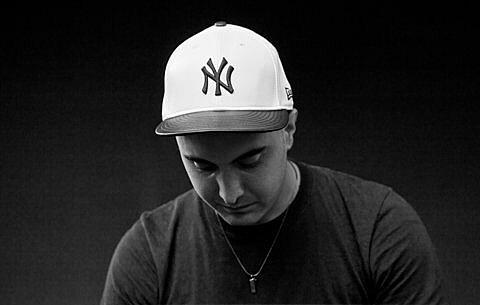 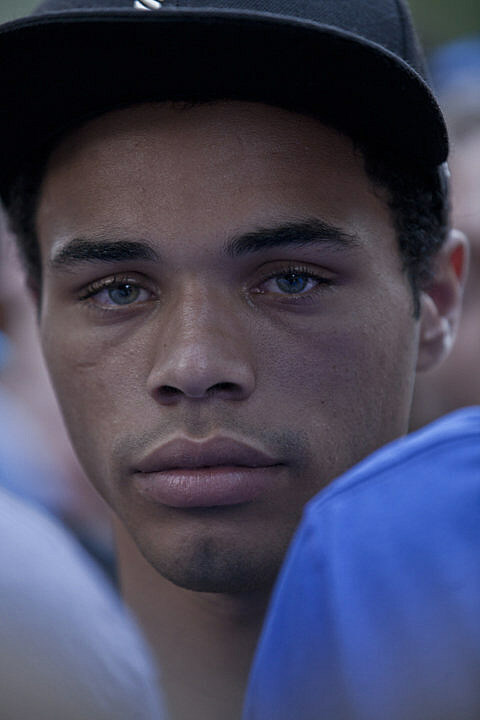 Here is a BV Chicago exclusive set and it continues below…. 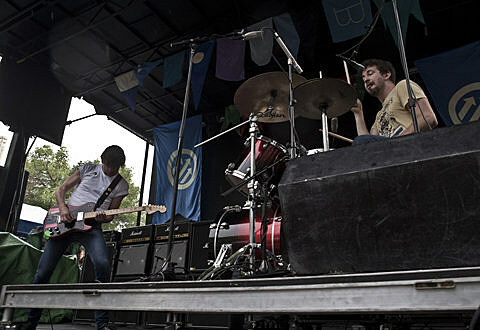 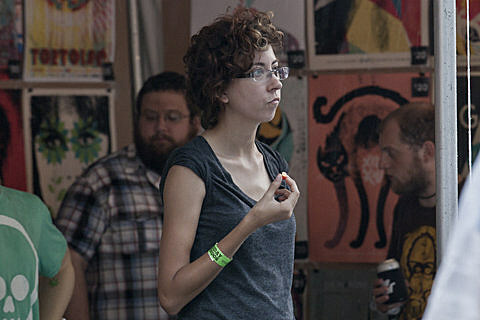 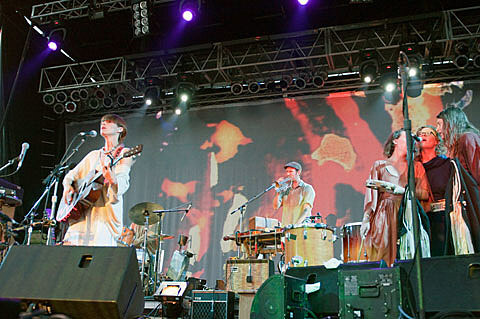 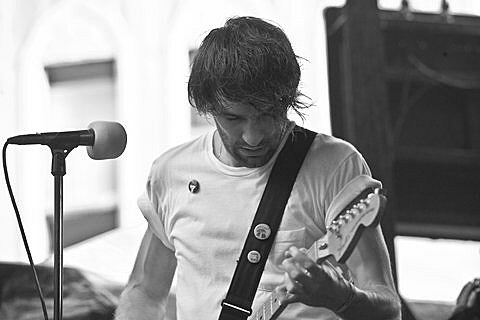 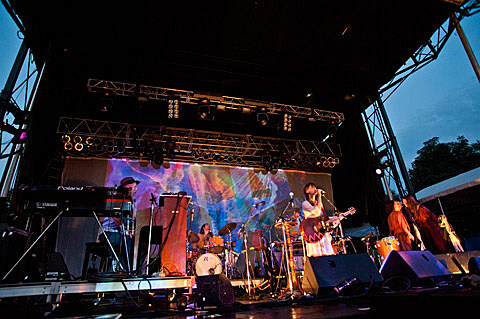 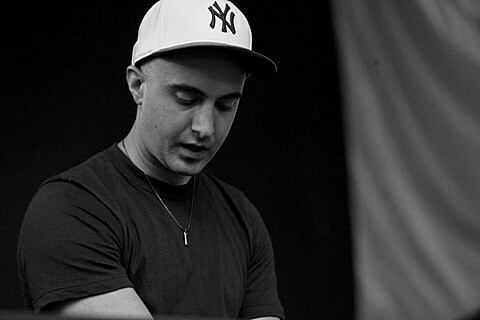 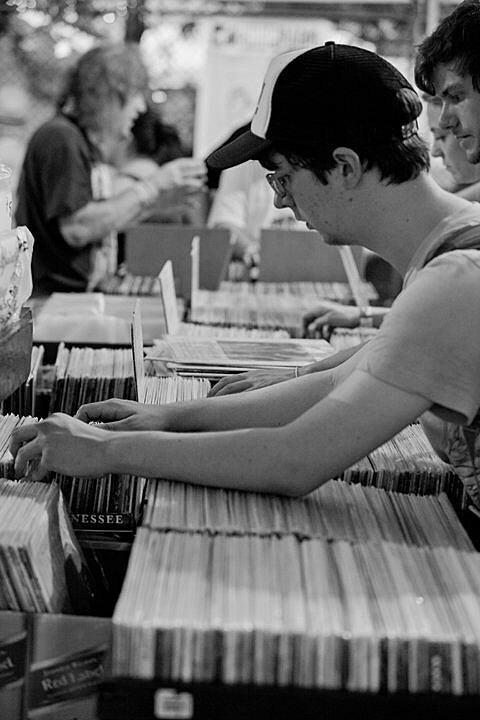 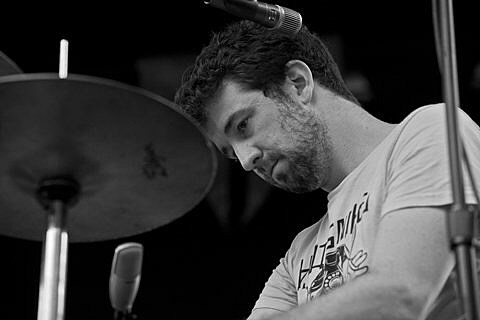 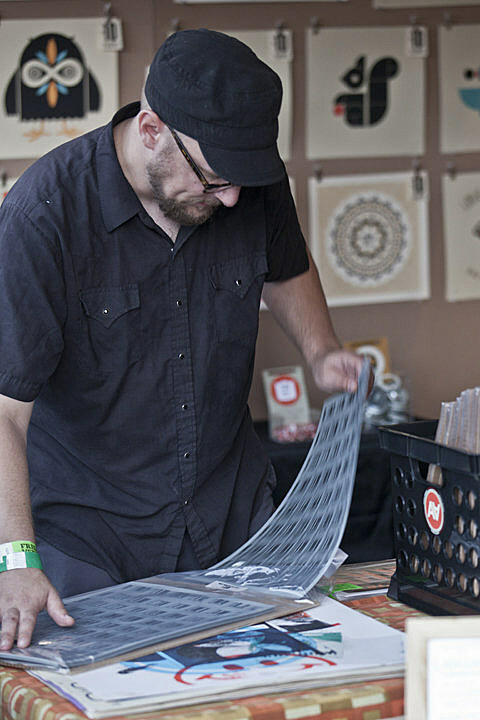 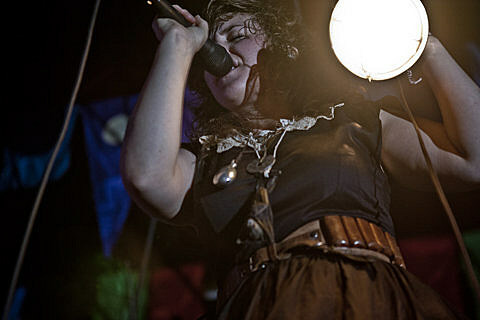 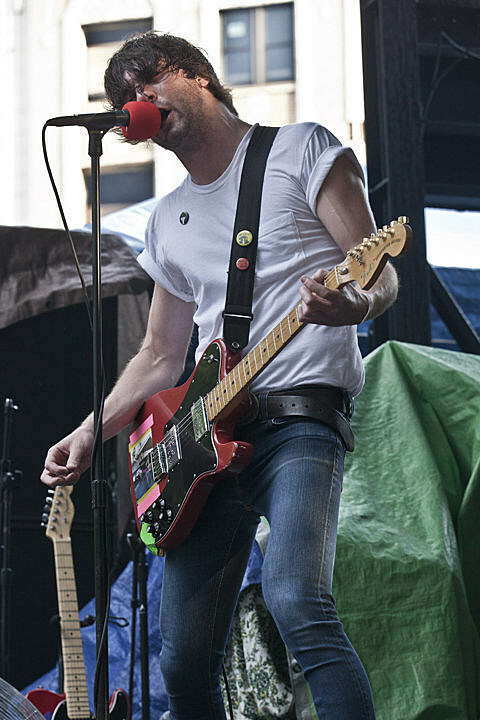 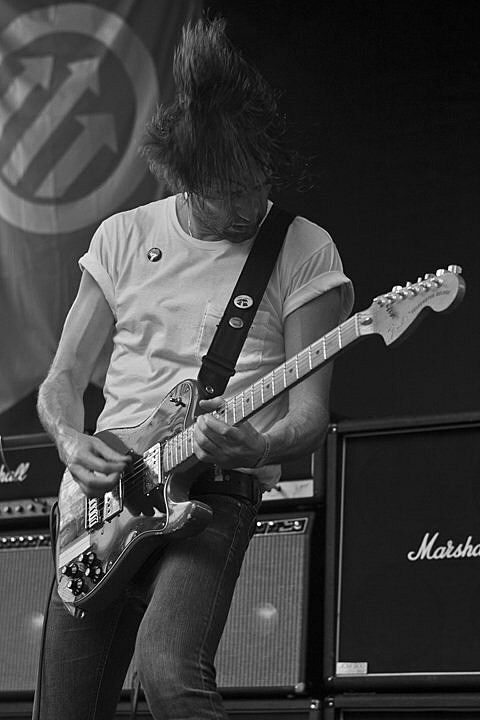 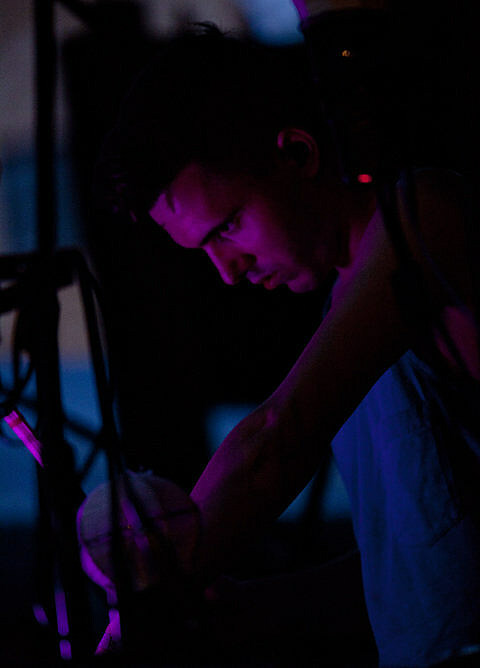 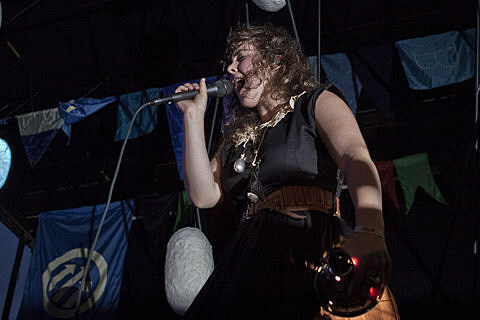 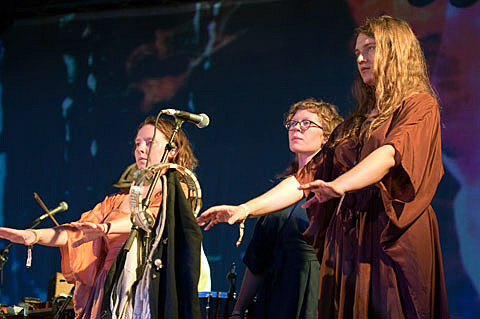 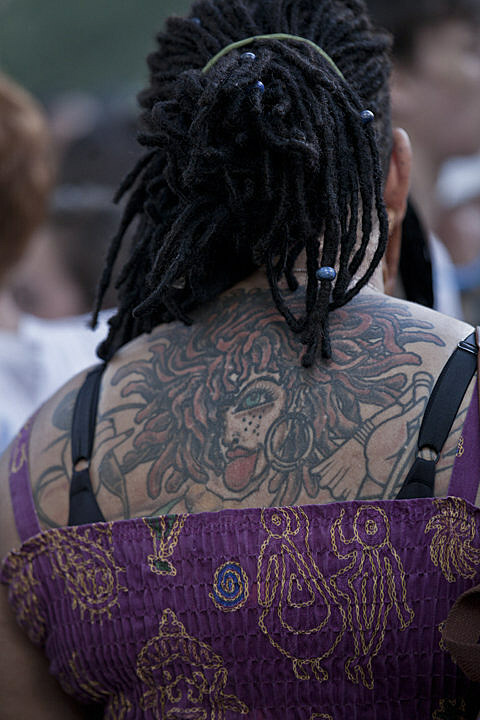 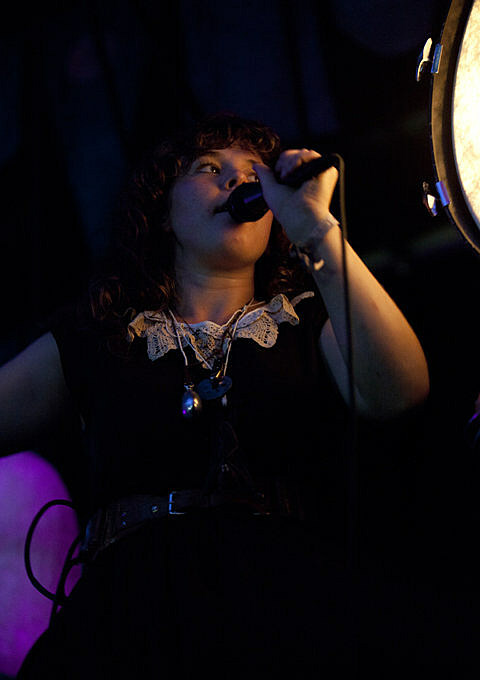 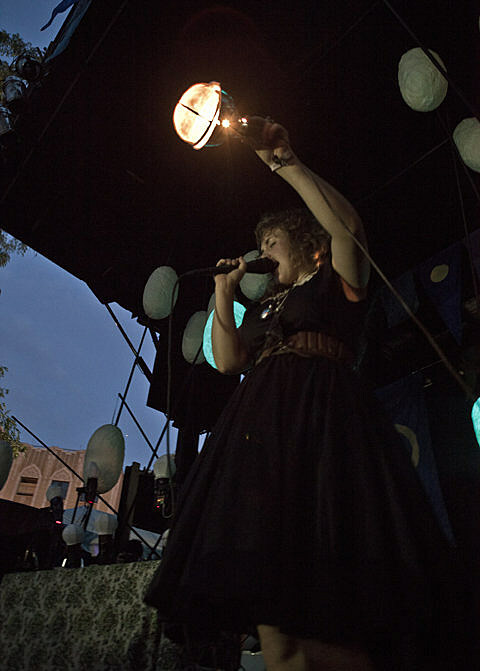 many more pictures from Day One on BrooklynVegan.